The tragical death of Russian Emperor Paul I had inevitably sparked numerous rumors. People talked, that several days before Paul I departed he saw blood on the walls of the Mikhailovskiy Castle. And just in the last minutes before his end, it was a great fleet of crows took wings of the castle roof – this repeats every year at the Emperor’s assassination night. 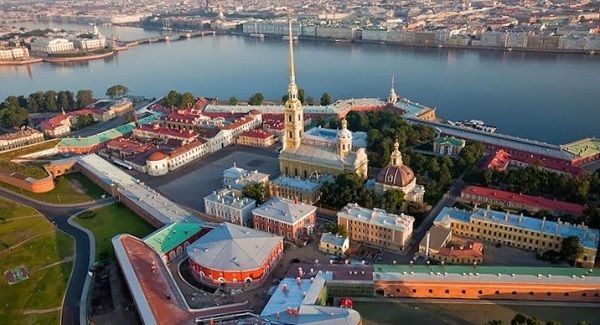 In the end of XVIII century there was famous myth that some yurodivy, fool in Christ, foretold Paul Petrovich approaching passing, adding that he would live as many years as there are letters in the inscription on the main gate of the Mikhailovskiy Castle. When after Paul’s I death people counted letters in the inscription “Holiness becometh thine house, O Lord, unto lengths of days” it turned out that the yurodivy was right. Another legend says that the ghost of Paul I is still wandering around the palace with a candle in his hands. The castle’s attendants hear, they say, strange noises of parquet chirping, doors slamming, someone’s steps and other suspicious sounds, that cannot appear in the empty building. 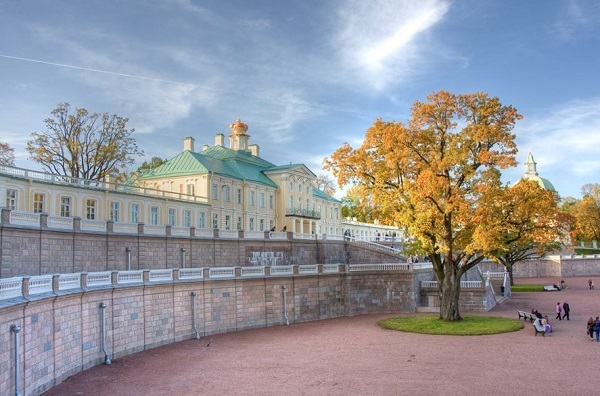 According to legend, the phantom of departed Paul I could be also seen in his other residence — the Gatchina Palace. Here the ghost feels more comfortable and leaves the borders of the Castle from time to time to have a walk around the park. Once meeting the phantom you should simply step to the roadside and politely nod - after that he won’t make you any harm. 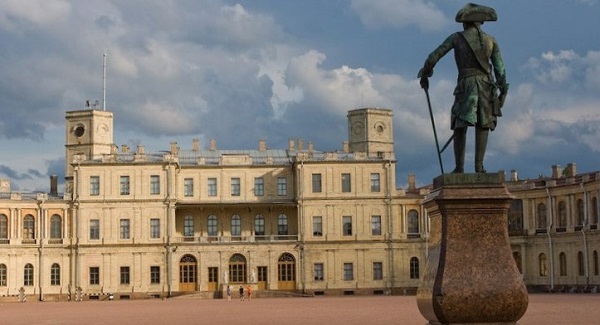 Paul I is not the only ghost of the Gatchina Palace. Occasionally, museum workers can hear dress rustling — it’s Paul’s I favourite, maid of honour Catherine Nelydova is hurrying to rendezvous with the Emperor. 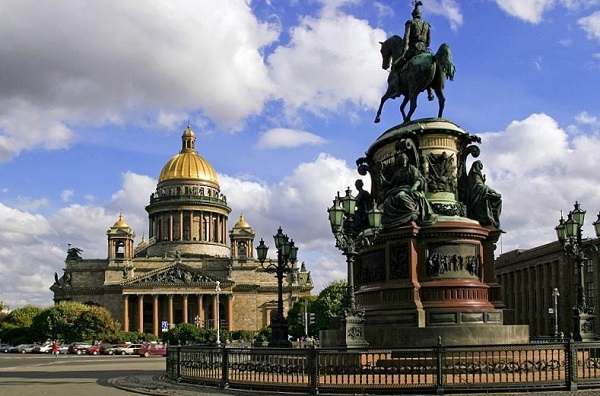 During quiet nights one can also hear muffled baying of dogs and hooves clop-clop of horses — favorite czar’s animals, that were buried in the own garden of Paul I.
St. Isaac's Cathedral is a real legend, as also its architect Auguste de Montferrand. As legend has it, he saw the project of a future church in dream. St. Isaac's Cathedral was one of the greatest long-delayed constructions in the St.Petersburg’s history. As people were talking, one clairvoyant foretold Montferrand death right after ending building of the church. Apparently, that was the reason why the architect hesitated to finish the construction. He died indeed soon after dedication of the cathedral. As they told, for the reason of disorder — Emperor Alexander II made him a remark “for wearing a moustache”, what was only the privilege of army men in Russia. From year to year witnesses noticed a phantom of Montferrand, who was walking around the stairs of the church – he couldn’t come into an Orthodox sacred place. 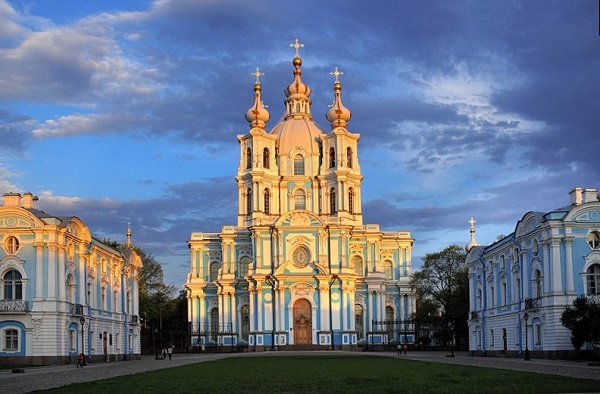 A ghost lives in another famous St.Petersburg’s church - Smolny Cathedral. 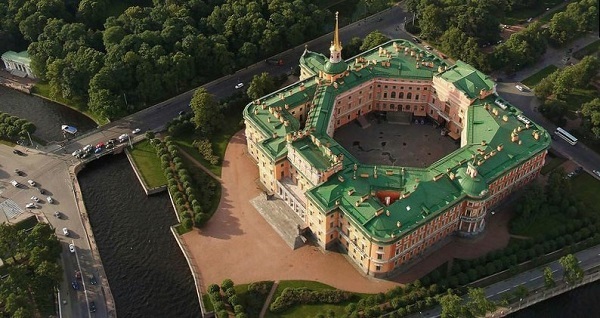 It was founded by decree of Empress Elizabeth Petrovna, when she was about to leave the throne and retire to a cloister. That's why in the beginning the nunnery was constructed very extensively thanks to plentifulness of funds committed to it. However, after commencing of the Seven Years' War, the treasury was running short and the construction after some time terminated. Almost finished church was closed for a half a century, what excited many comments and legends. For example, people believed that one of the constructors committed suicide in the church altar and for that reason there couldn’t be hold a church service for 100 years. Later, citizens “housed” another phantom in the church – pharmacist who accidently fell out the bell chamber. After violent death people often create legends about famous persons: most tell about wayward soul visiting its home. This happened to Emperor Peter III. Assassinated in 1762 in Ropsha, he began to appear in presence of locals in the form of phantom within the walls of the Palace of Ropsha or in the Palace of Oranienbaum. Its workers tell, that personal belongings of the Emperor, stored in the Palace, for example the court sword or hip boots, mysteriously change its location. For their own peace of mind they even produced a special ritual: everyday entering the room of the Emperor, they say: “Good day, Your Majesty! Sorry for disturbing you”. 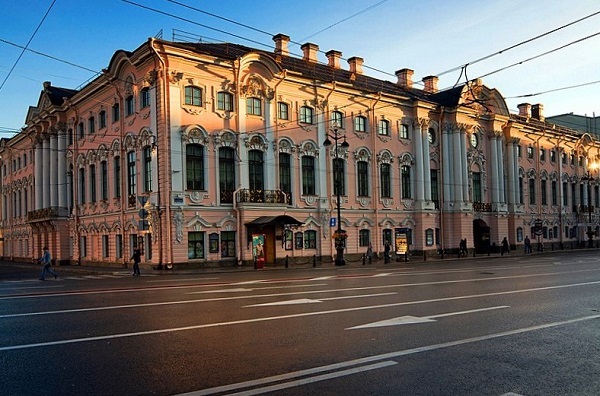 The Anichkov Palace according to the city folklore is thought to be a place where live a phantom of White Lady. The first person to see her was Emperor Nicholas I and he was so scared that suffered from a real asthma attack. He told his doctor that he saw a transparent woman figure, who stretched her hands towards him and tried to tell something. According to legend, that phantom was a young schoolgirl of the Smolny Institute, who was perverted by one of the Romanov Family. Maybe that was the reason why in after years almost all the emperors met the phantom: to Alexander II the Lady discovered that there would be three attempted assassination of his life, and to Nicholas II she foretold that he would become the last Russian Emperor.